This second hand Yamaha Disklavier MX80 was new in 1992. It has been privately owned since new and has been carefully tuned and maintained. The casework is immaculate, it’s easy to see that the piano has been looked after. The MX80 is essentially a modern ‘Player Piano’ which uses electronic solenoids underneath the keys to enable the piano to play on its own! It can be used as an entertainment piece, or more practically as a composing aid via its MIDI interface. 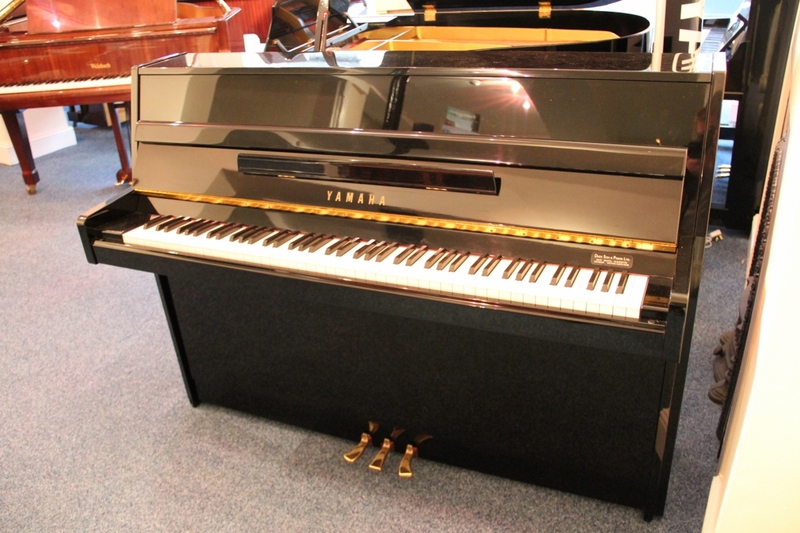 New Yamaha Disklavier upright pianos are currently available from £10,000, but this modern alternative which is still in great working order is ONLY £3595!